Our vision of the future never seems to match the reality of what happens when that future arrives. In the early 1960s the Jetsons, which was supposed to be set near our present day, gave us a vision of a future that included flying cars, apartments in the sky and a robot maid named Rosie. George Jetson only worked two days a week for an hour a day and had his clothes put on by the press of a button. The truth is of course far from that Utopia once envisioned by Hanna-Barbera; a Roomba is the closest we have to a Rosie and cars still can’t fly. We still work five days a week and have to get dressed on our own. It makes one wonder what our current vision of the future will turn out to be when it gets here. The designers at Nissan have given us what they say is vision of the future. The third generation of their crossover, the Murano was debuted with what Nissan said was a futuristic exterior and interior design more akin to a concept car than something seen on the roads today. In reality, the 2015 Murano may not look as extreme as some concept cars, but few will argue that it is not a good-looking vehicle. We recently spent a week with the 2015 Murano, and it was a pleasant one indeed. Nissan introduced the Murano crossover in November 2002 as a 2003 model and credit it with bringing a new buyer to the Nissan brand in the emerging crossover line; vehicles that were not really cars, not really SUVs. Those who wanted the convenience of a car with the utility of an SUV embraced the new crossover. The minivan was shed in favor of this new type of vehicle and today the crossover is commonplace on American roads. The Murano has always been a crossover with distinctive looks and the 2015 variant is more distinctive than ever before. The original Murano took its name and inspiration from the elegantly handcrafted forms of Italian Murano glassware, and those design features have been incorporated in the latest generation. For 2015 the Murano body gets a lower and wide stance, with boomerang head and taillights that have been slimmed out. The D-pillars are shaped to resemble a jet and “disconnected” from the roof to lighten the cabin, overall the 2015 Murano is 130 pounds lighter. There is also a new “V-Motion” grill that seems to flow seamlessly into the body, and the rear liftgate was modified to give more cargo space. 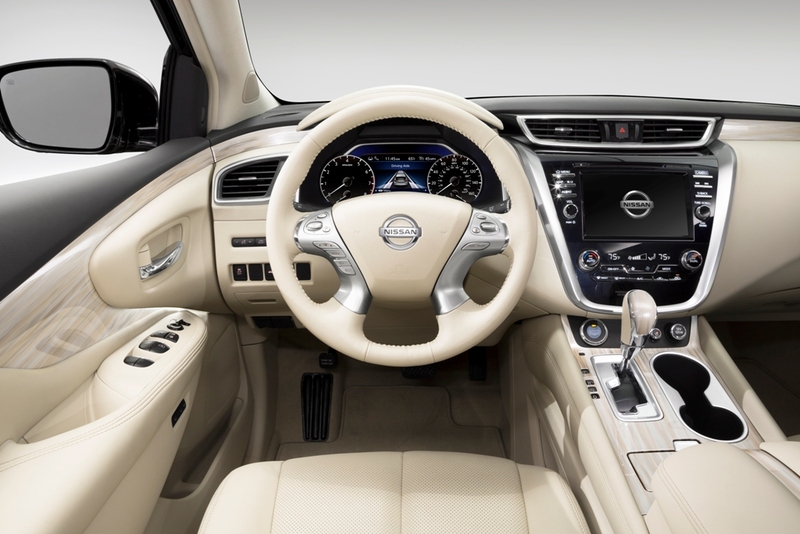 The interior is based on the “social lounge” concept Nissan used in previous Muranos, featuring a low wide front console. For 2015 though the number of audio and navigation switches has been reduced by 60 percent (from 25 to 10). The power panoramic moonroof was lengthened and widened, to give an openness to the cabin. The visibility from inside is very good and the view of the road from the driver’s seat upstages many others in its class. 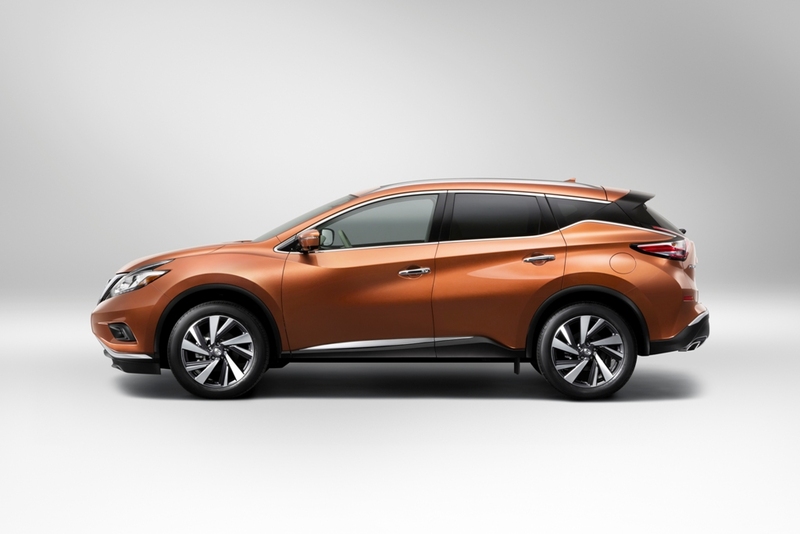 The Murano is available in either front wheel or all wheel drive in four trim levels: S, SV, SL and Platinum. Standard equipment on the base S includes a tilt-and-telescoping steering wheel, 60/40 split-folding rear seat, dual-zone automatic climate control and cruise control. There is also Bluetooth phone and audio connectivity, a 7-inch touchscreen, a rearview camera, smartphone app integration and a six-speaker sound system with a CD player, satellite radio and an auxiliary input jack all atop 18-inch alloy wheels. 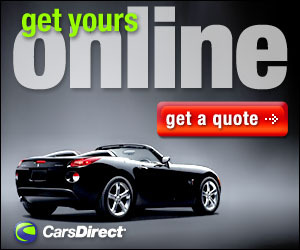 You can opt for the optional Navigation package with an 8-inch touchscreen, voice recognition, a navigation system, HD radio and a USB port with an iPod interface. That navigation package is standard on the SV model, but you get roof rails, foglights, an eight-way power-adjustable driver seat (including our personal ever-favorite power lumbar adjustment), a four-way power front passenger seat and a leather-wrapped steering wheel. The optional Premium package for the SV adds the panoramic sunroof and a nine-speaker Bose audio system. The SL model we had for our week, has the Bose audio system as standard and adds heated outside mirrors, driver memory settings, a blind spot warning system, rear cross-traffic alerts, leather upholstery, heated front seats, an auto-dimming rearview mirror, a 360-degree parking camera system, ambient interior lighting and a power liftgate. The top of the line Platinum gets you all the other feature and a power tilt-and-telescoping heated steering wheel, 20-inch alloy wheels, LED headlights, heated and ventilated front seats, heated outboard rear seats and power return rear seats. We also had the Technology package that’s an option for the SL and Platinum and includes a panoramic sunroof, adaptive cruise control and a forward collision warning and crash mitigation system. One thing that hasn’t changed for 2015 is what’s under the hood. 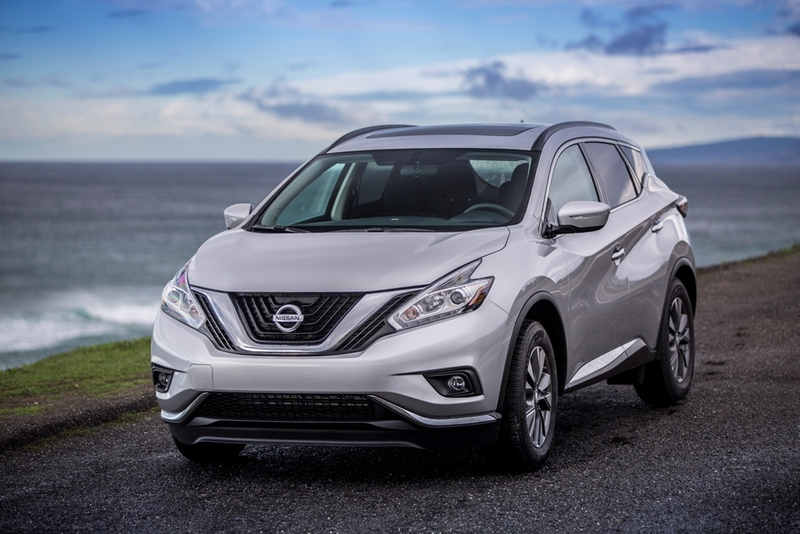 The Murano is powered by a 3.5-liter V6 engine with 260 hp and 240 pound-feet of torque. The powerplant is mated to the standard CVT that can be manually shifted if you really need to feel such a thing. We had the front wheel drive Murano and while we found it more than adequate for every day driving, where the Murano really shined was on the open highway. Our week included a road trip from Central Florida to Charlotte North Carolina to work the Memorial Day weekend NASCAR race. On the open road the Murano was a pure joy. The open visibility gives a commanding view of the road and lack of exterior noise allowed the Bose audio system to keep great company and the adaptive cruise control worked flawlessly. The “NASA-inspired Zero Gravity” seats were something that made us wonder at first; in short however it refers to the neutral posture one has in zero gravity and it meant to reduce fatigue. While we can’t speak to that, the seats over the long haul were comfortable, but truthfully didn’t seem to be better or worse than others we have tried. Overall though the Murano was impressive. The ride, the view, the cargo space all combined for a very nice week and a nice road trip; especially when we calculated our fuel mileage. Although rated at 28mpg highway, using the adaptive cruise control our mpg was closer to 30. So we don’t yet have flying cars or Rosie, nor do we know what our future will look like, at least until we get there. However if Nissan has given us a look at what the future of the crossover will look like, the future should be a pleasant one indeed.